A pair of deadly siblings, Linwood and James "J.B." Briley, (together with younger brother Anthony Briley and another young accomplice, Duncan Meekins) were responsible for the worst killing spree in Richmond, Virginia’s history. Growing up in a stable home, the brothers showed the first inkling of the carnage to come in 1971, when 16-year-old Linwood shot and killed an elderly neighbor. That saw him sent to reform school where he was soon joined by J.B., arrested for firing a gun at a police officer. 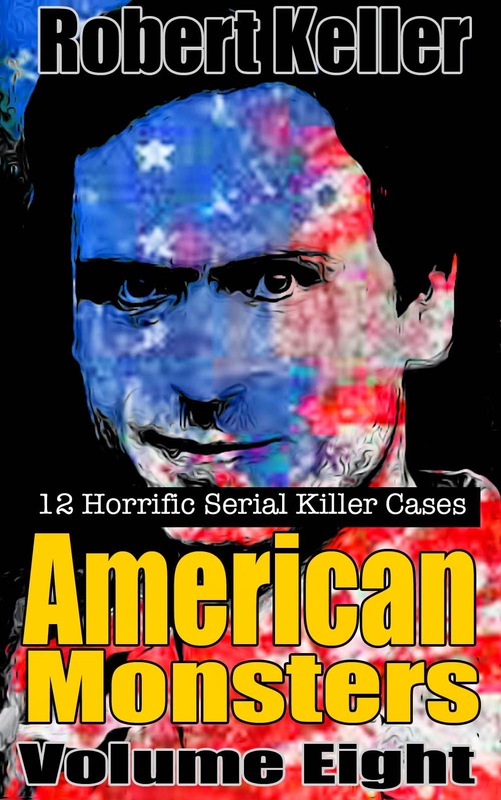 The spree that would catapult the Brileys to infamy began several years later, on March 12, 1979, when the Brileys robbed and assaulted William and Virginia Bucher in their home. They then tied the couple up and set the house on fire before fleeing. Fortunately, the Buchers managed to escape. But that was just the beginning. On March 21, Michael McDuffie, was robbed and killed in his home. On April 9, 76-year-old Mary Gowen was raped, robbed, and shot. On July 4, 17-year-old Christopher Philips was beaten to death after the gang accused him of trying to steal Linwood’s car. On September 14, popular local musician John "Johnny G." Gallaher was abducted from a nightclub, driven to the James River and shot in the head. And still the carnage continued. On September 30, 62-year-old Mary Wilfong was gang raped and murdered. Five days later, on October 5, 79-year-old Blanche Page and her 59-year-old boarder, Charles Garner, were stabbed and beaten to death. On October 19, Harvey Wilkerson, his pregnant wife and five-year-old son, were murdered in their home. Wilkerson had been an acquaintance of the Brileys. Arrested soon after, the Brileys gave nothing up to the police. 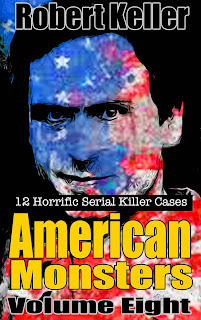 However, their accomplice Duncan Meekins struck a deal with prosecutors and agreed to testify against them. It led to multiple convictions and the death penalty for both Linwood and J.B.
Linwood Briley was put to death in Virginia's electric chair on October 12, 1984. 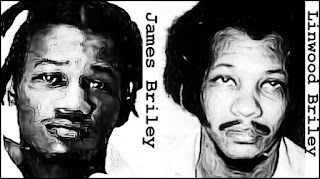 James Briley was executed by the same method on April 18 of the following year.